4k00:21Tourists sightseeing in lake with many of red lotus view on tourist boat. hd00:35Lesser whistling duck, Indian whistling duck, Lesser whistling teal, Tree duck, immigrants in tropical Thailand. 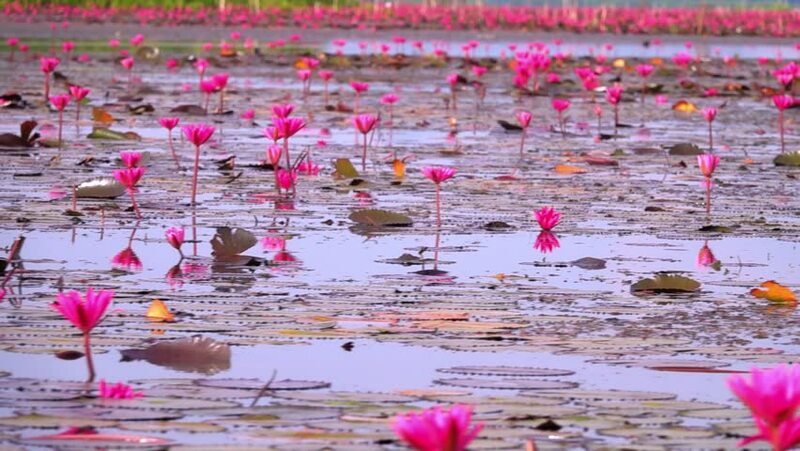 hd00:10View to the pink lotus flowers at the pond in Sukhothai, Thailand.